Square Enix has released a photo of a new upcoming Halo Play Arts Kai figure. 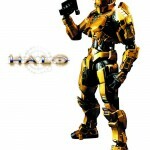 The figure is a Gold Spartan: Mark V Armor that will be sold via comic and specialty shops. 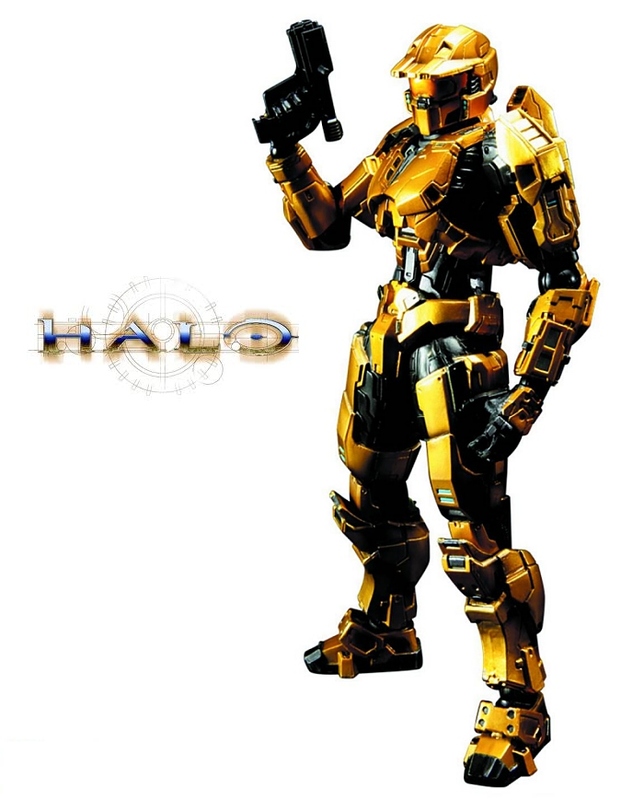 It stands about 9 inches tall and will come with a pistol as well as a rocket launcher. It’s expected to hit stores sometime in July for the price of $55.